Lenovo, the company best known for making some pretty sweet laptops and violating the seventh commandment, has released the IdeaTab A2109 at Best Buy. 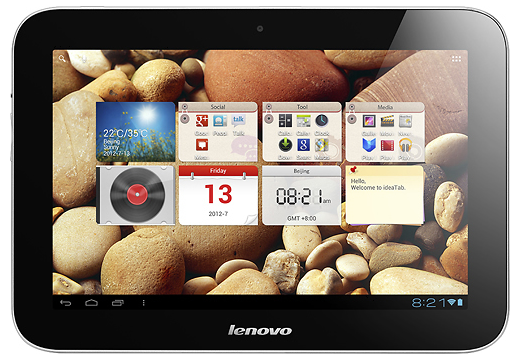 This 9" slate packs a 1.2GHz Tegra 3 processor, a 1280x800 display, 1GB of RAM and 16GB of internal storage. 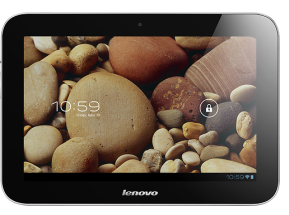 At $300, this tablet is just barely more expensive than the comparable 16GB Nexus 7. For your extra $50 you not only get a bigger screen, but a rear facing camera and HDMI output. Not bad. The A2109 ships with Ice Cream Sandwich on board. No word yet on if a Jelly Bean update is in the works. If you're looking to pick up this tablet either way, you can order it from Best Buy online or head to your local store. 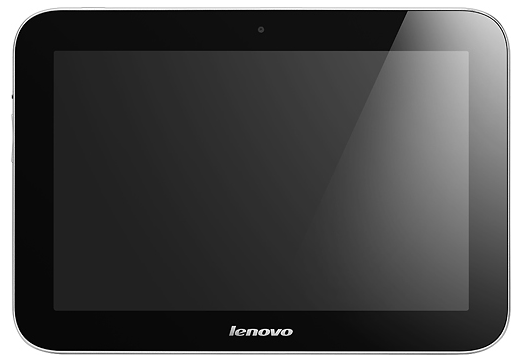 Lenovo also has the seven-inch A2107 up its sleeves, but as of right now we have no information on when it will be available. Hopefully the wait won't be too much longer, though. The inexpensive tablet market is heating up rather quickly.